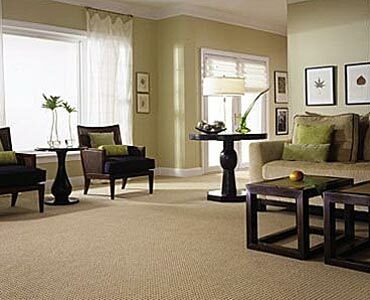 Are you looking for a traditional plush carpet? A contemporary loop? Maybe the visual impact of a pattern or print? Our professional designers will listen to your needs and help you make the home of your dreams a reality. 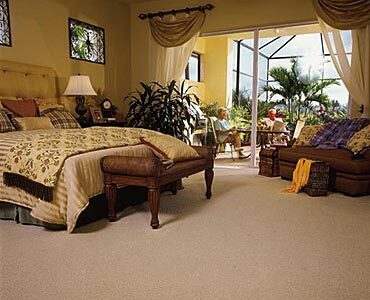 Select from hundreds of styles and thousands of colors to customize you favorite room in our luxurious carpet options. In addition, spice up a room with a beautiful area rug that can be custom made in any size.